We help eliminate the increasing cost of timeshares. We help new buyers save. Is it a Good Time to Rethink Your Timeshare? IS TIMESHARE OWNERSHIP STILL RIGHT FOR YOU? Life doesn't always stick to a plan. Before making any decisions involving changes concerning your timeshare, we encourage you to talk to the experts at the Vacation Owners Consulting Group. We give you proven vacation choices that will save you money. For many timeshare owners, resort vacations have been a rewarding experience. Their families have enjoyed memorable vacations all over the world. While the timeshare industry's new resort sales continue, many current owners are experiencing their own personal concerns that need to be addressed. The truth is that timeshares are expensive. 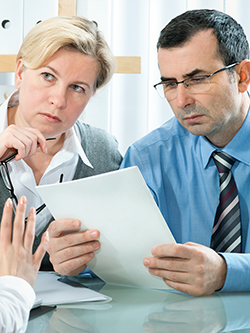 As a professional consulting company we will fully explain how you can control increasing costs and you can choose what will work best for you and your family. We go beyond what you expect. As Southern California's most trusted consulting firm, the Vacation Owners Consulting Group is dedicated to helping current timeshare owners find real solutions. 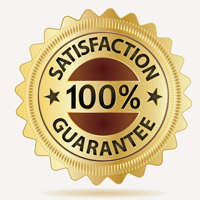 We proudly stand by our 100% money back guarantee. We offer professional services with no upfront fees. CALL VACATION OWNERS CONSULTING GROUP TODAY. Copyright © 2013 Vacation Owners Consulting Group All rights reserved.